Project owners benefit from early alignment by engaging us in a variety of professional services such as site optimization, front-end estimating, quality and cost control of architectural details, value engineering, and schedule reduction. We typically contract to the standards of the American Institute of Architects A133–2009 (formerly the A121CMc–2003), Standard Form of Agreement Between Owner and Construction Manager as Constructor where the basis of payment is the Cost of the Work Plus a Fee with a Guaranteed Maximum Price. By adopting a communicative design-build philosophy, we promote a highly interactive and productive atmosphere. A methodology that contributes to major project success rates. This approach is growing in use through the construction industry as a means of delivering negotiated construction projects through their operational stage. 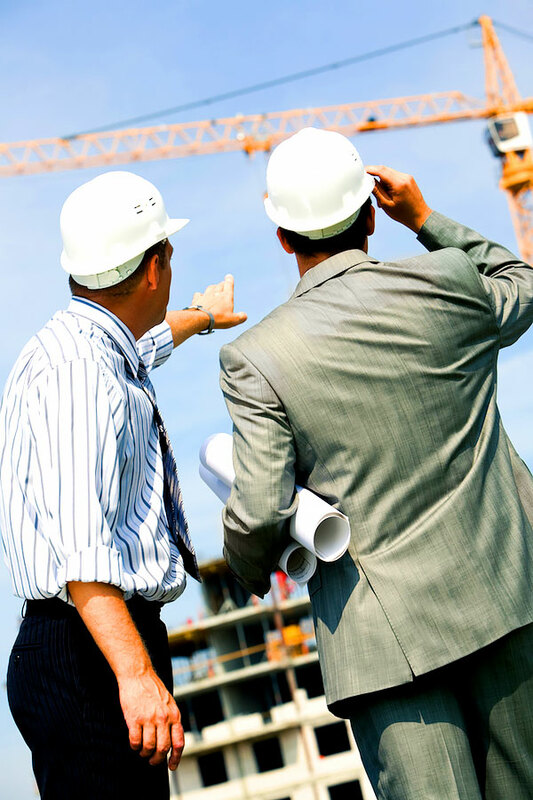 Project Owner enters into a contract with us as a single entity Design-Builder. Design-Builder is obligated to engage the correct design professionals including architects, engineers, and other designers. Design-Builder is the procurer of design services, and does not furnish design services. Design-Builder enters into a contract with the Architect and manages the design process so that the benefit of construction experience and estimating is incorporated into the project design. Single contract = single point of communication and responsibility. Combined leadership for all services. No management of multiple contracts, vendors or invoices. Upfront understanding of a guaranteed maximum price. Development services included in design-build contract. The Project Owner is central in all Design-Build discussions.